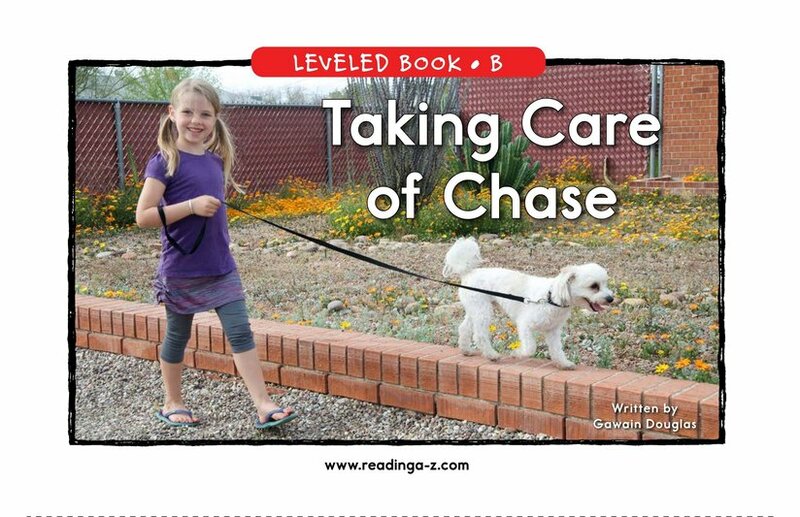 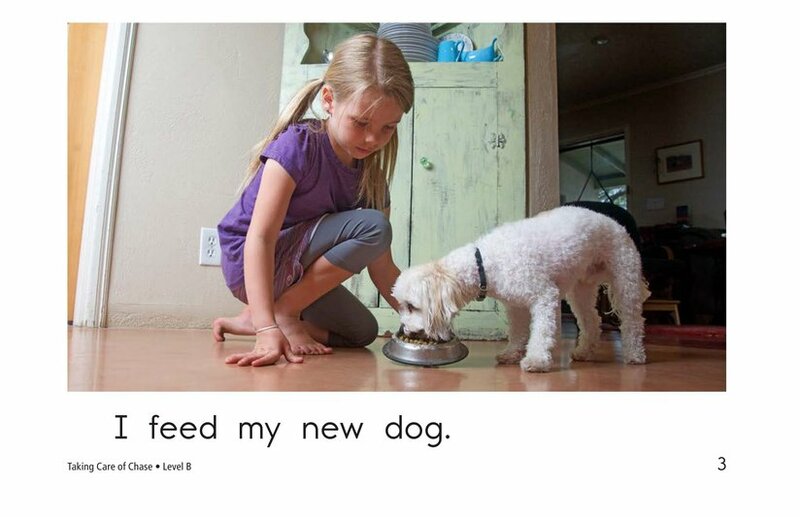 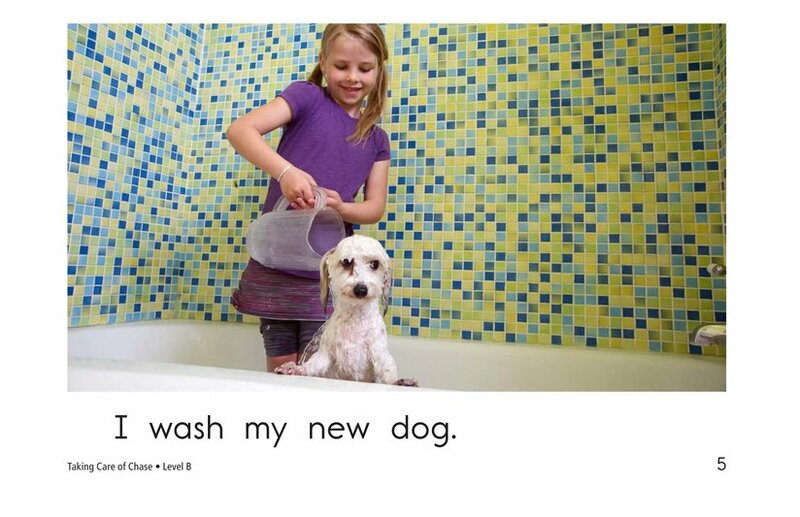 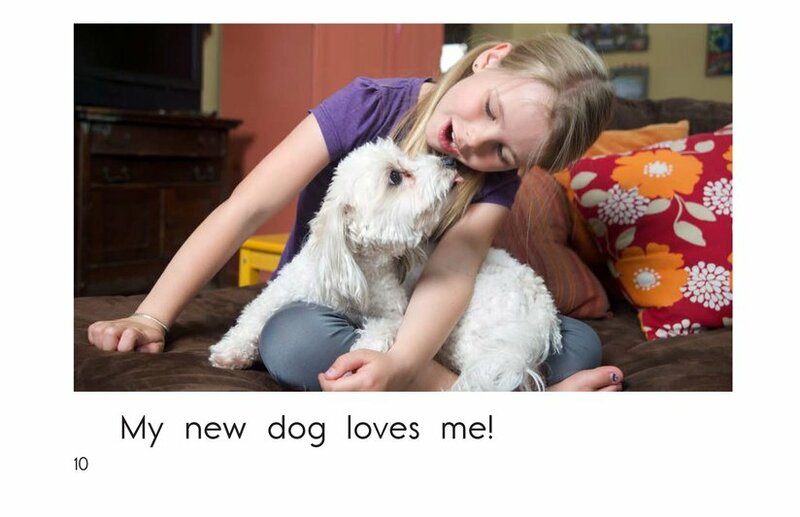 In Taking Care of Chase, readers follow a young girl as she cares for her new dog. 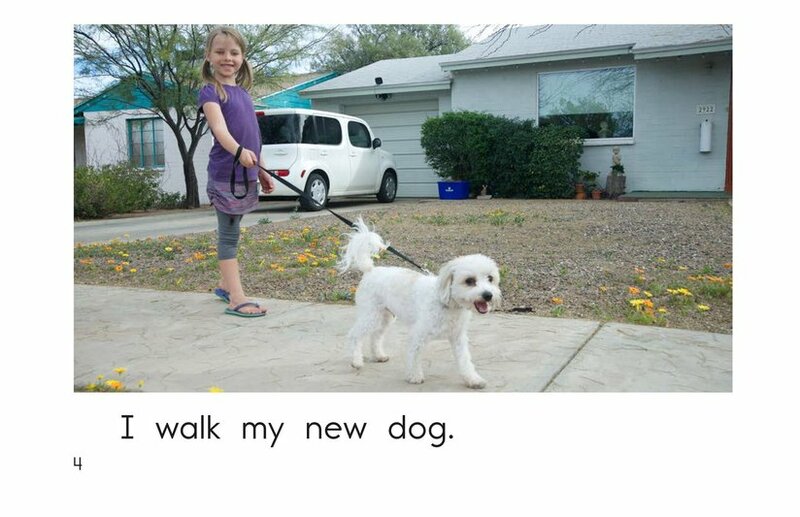 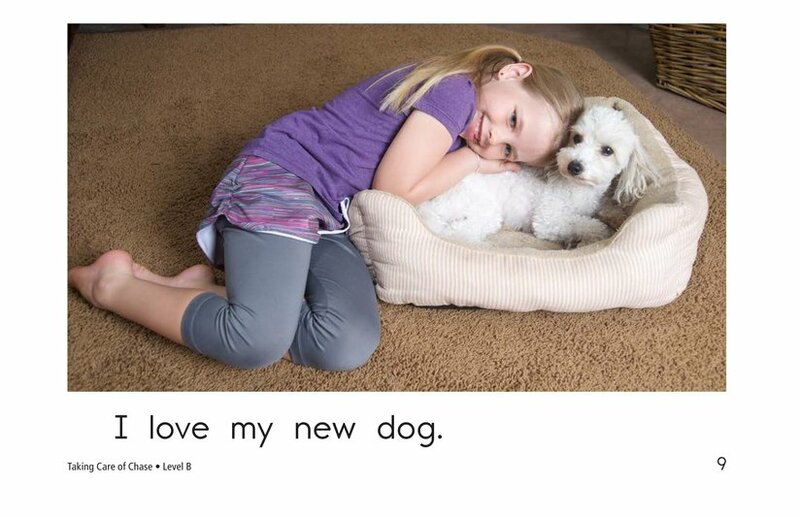 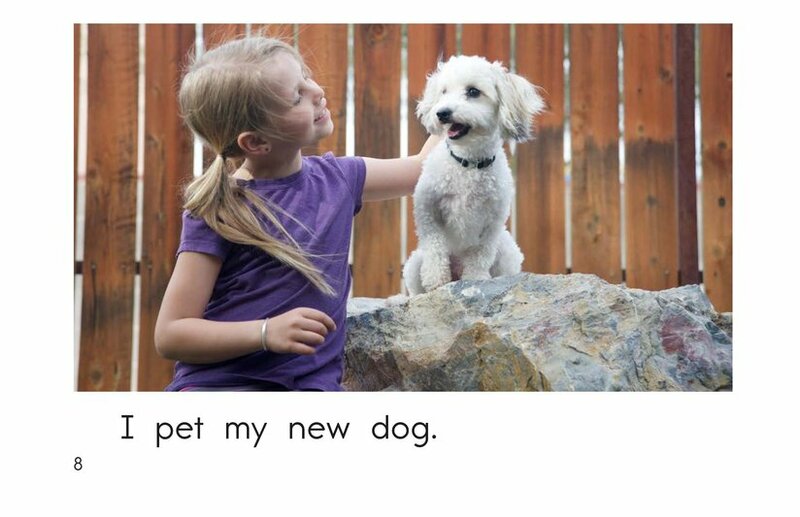 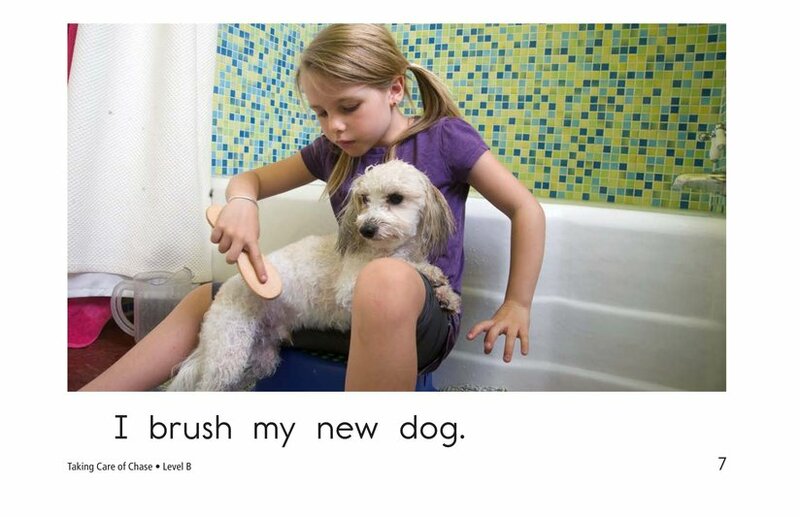 Simple sentences, engaging, supportive photographs and high-frequency words offer student support. 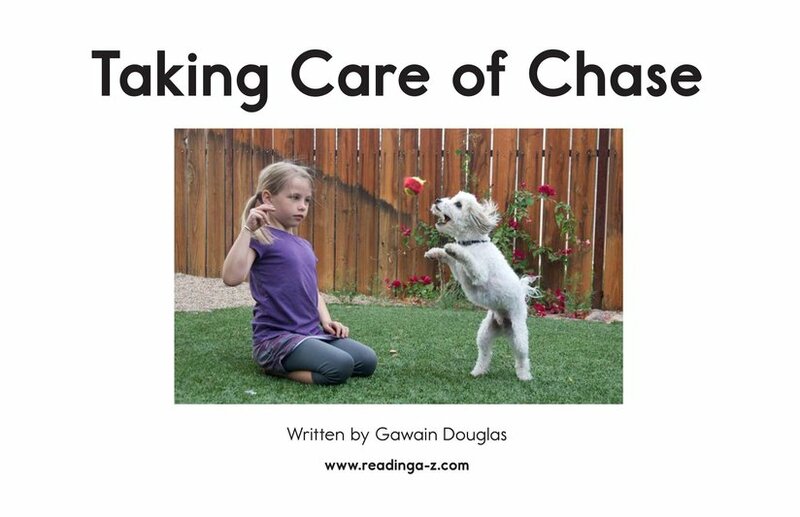 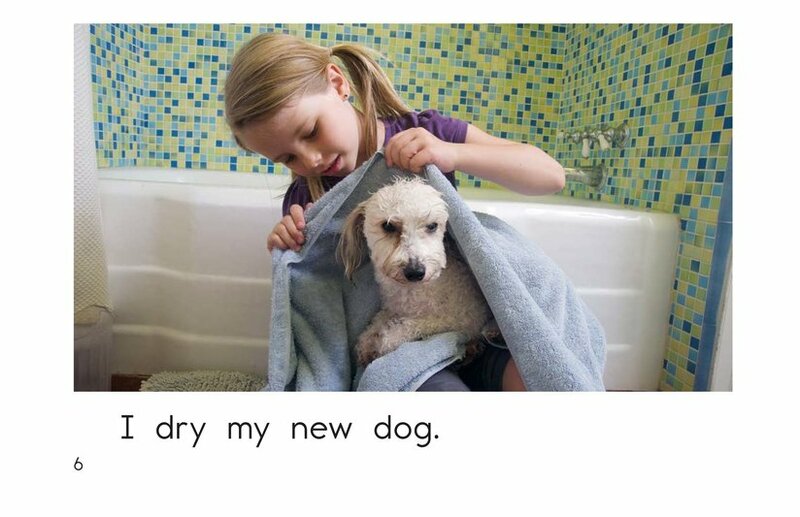 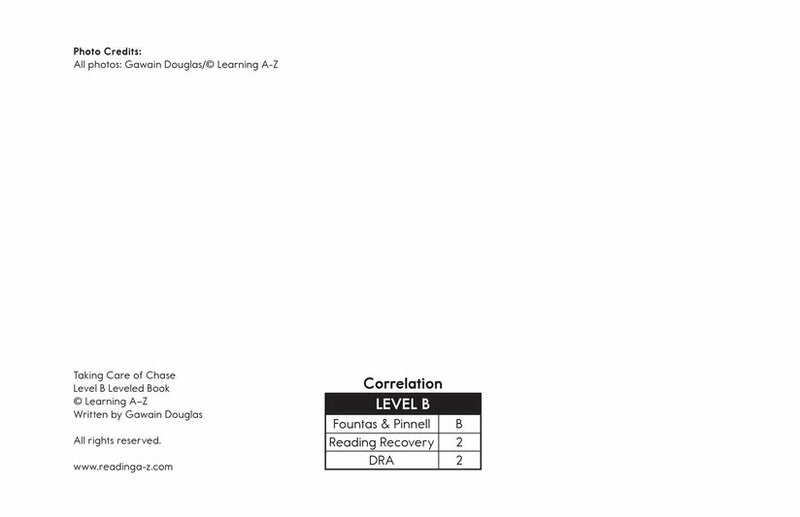 Use this book to discuss the importance of caring for pets while also teaching students about identifying the main idea and details and using verbs.